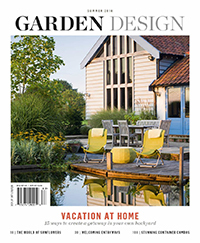 If you don’t get Garden Design magazine yet, the Summer 2018 issue is a great one to start off with! 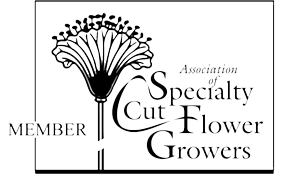 Friends of FarmGal Flowers get their first issue free when they subscribe! Go online to www.gardendesign.com/farmgal or call Garden Design at (855) 624-5110 (Monday–Friday, 8–5 PST) and mention this offer. 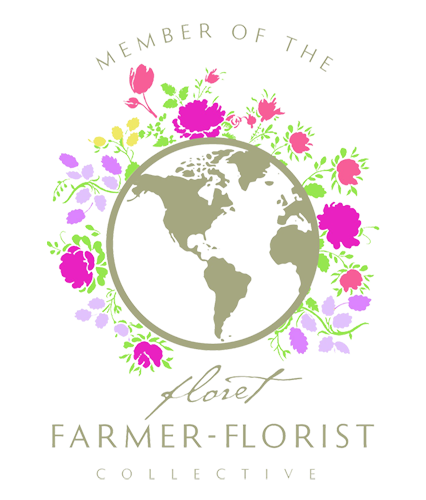 FarmGal Flowers ©2018 all rights reserved. Join our mailing list to receive the latest news and updates from FarmGal Flowers!